It's always a laid-back, playful, fun time with the Spain crew and I'm happy to have been able to capture the connections between all of them for the second year in a row. Seeing how much Tollak has grown blows my mind and getting to meet Birdie for the first time was so fun! 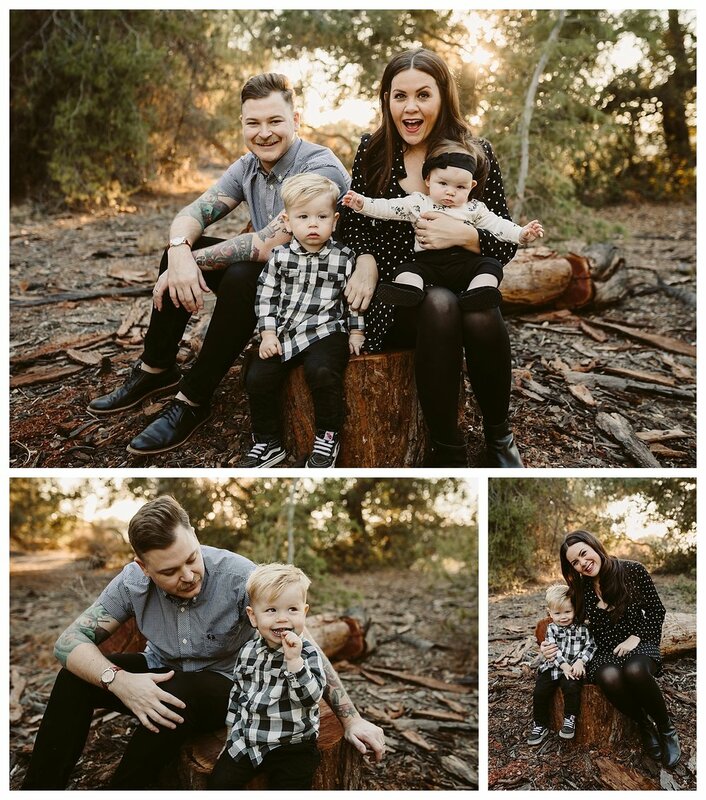 This family creates all the moments it warms my heart to capture during a photo session. 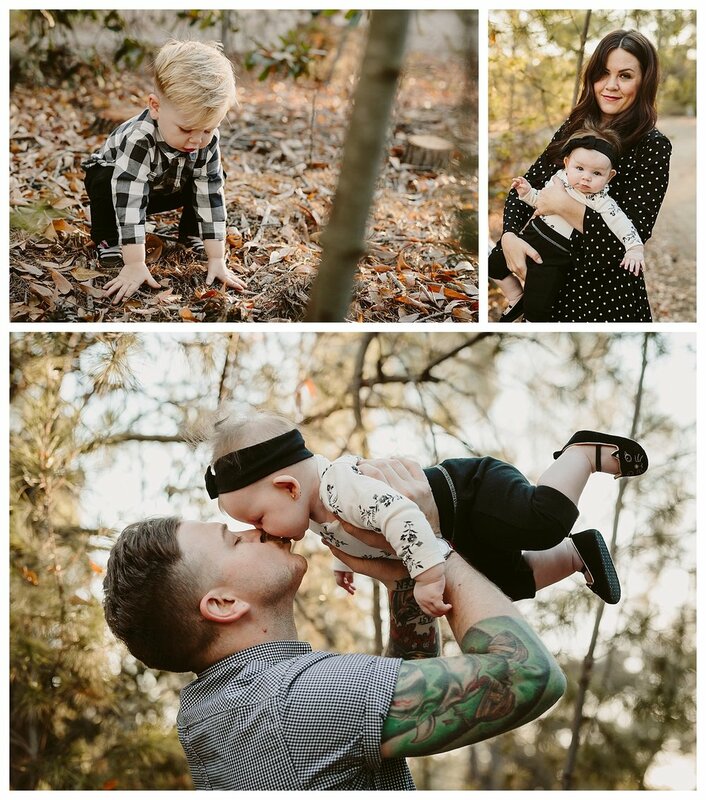 They let their little ones be little and so I get to snag them playing in the leaves, eating lollipops, getting sleepy, and getting love-smushed by their parents. 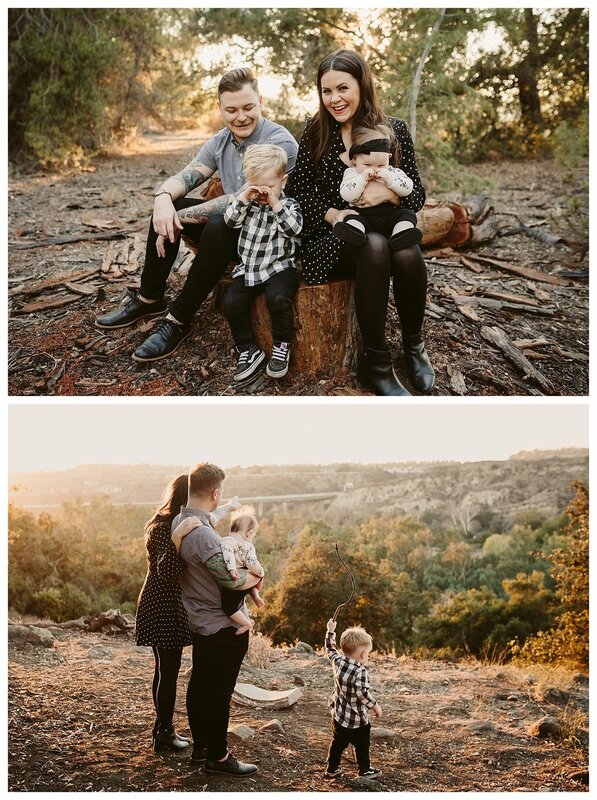 Dan & Hayley also like getting new photos of just them two, which always makes me happy because while they're amazing parents, they're also husband & wife, and that's an important thing to capture too! 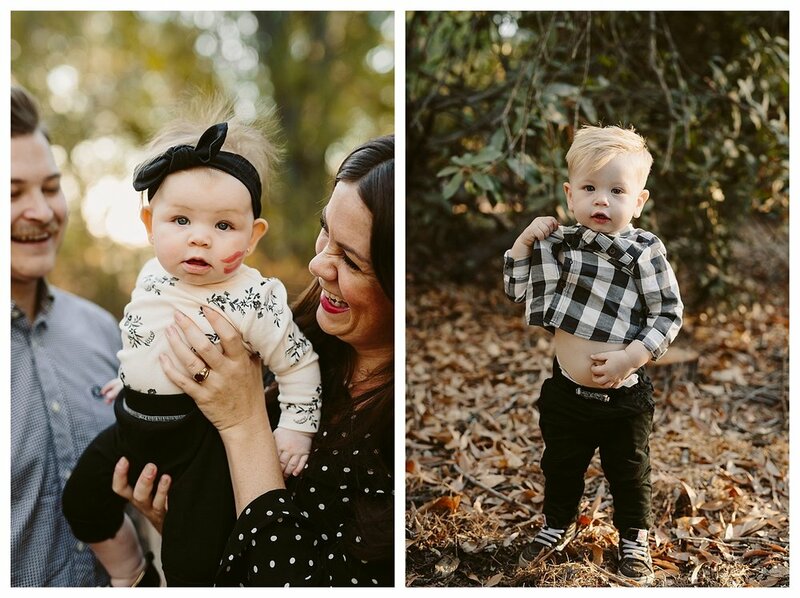 This cool crew is too fun to have in front of my camera. Would happily photograph them for years and years.